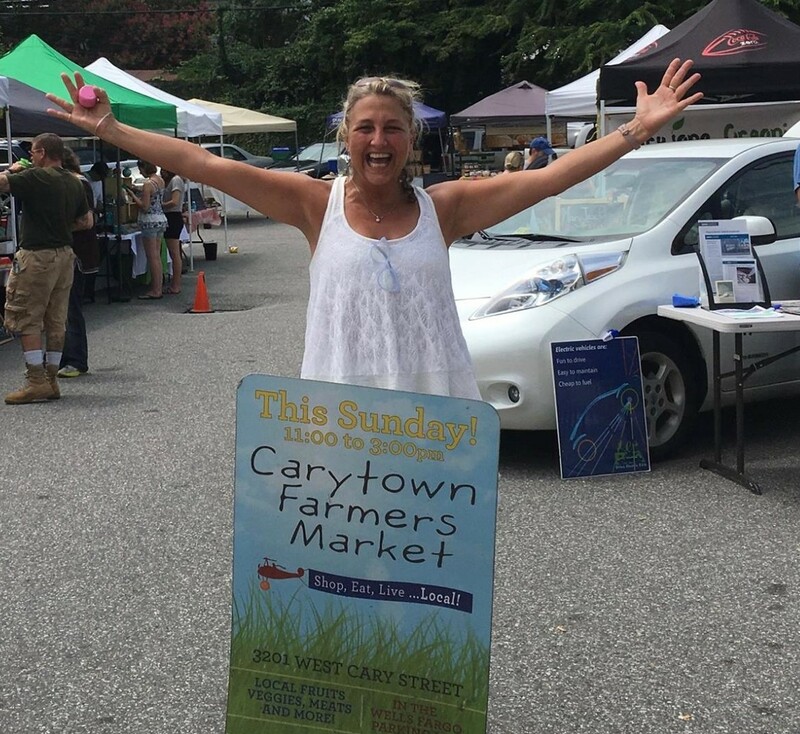 Carytown Market | Richmond City Stadium | Happenings | Style Weekly - Richmond, VA local news, arts, and events. 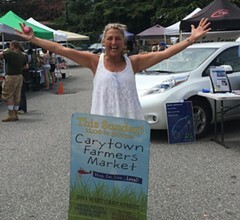 Featuring local growers and producers along with local artisans, local interests and local fun. 3201 Maplewood Ave., Richmond Museum District Va.